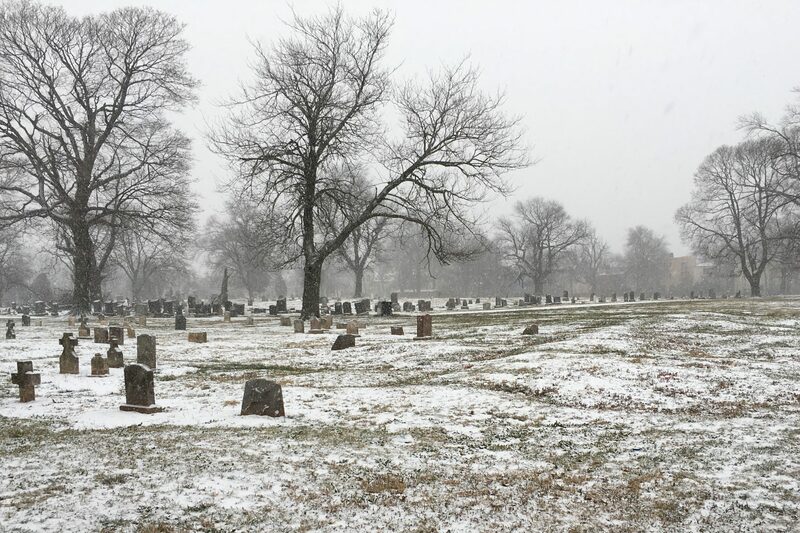 Students can earn community service hours to help satisfy the requirements of their school curriculum by helping perform ground maintenance work and general clean up at Woodland Cemetery. The school should contact Woodland Cemetery at 973-824-7295 to arrange a date. Qualifying work is available any month of the year weather permitting. These students are from Paulo Freire Charter School participating in “Be The Change Day” when the entire student body dedicates a day to community service at various locations. This is the Woodland Cemetery group.